Congratulations! 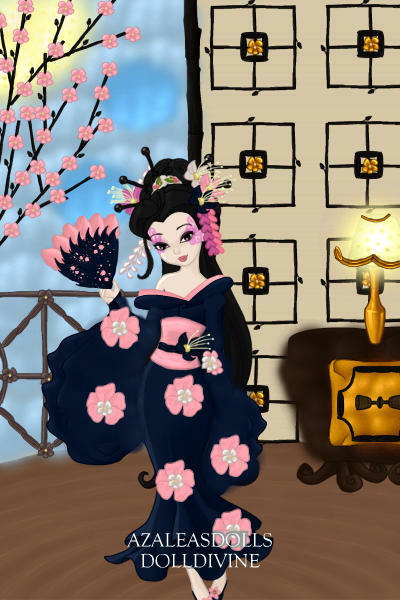 You have won an Honorable Mention in the Intricate Category of my Gorgeous Geisha Contest!!! This is simply astounding! I really love this interpretation, and the background is beautiful as well! Congrats! This won top prize for Accurate in my Blue contest! She is so lovely! You put a great deal of effort into this doll. It is absolutely stunning! thank you so much SaralynArati! It's beautiful; I immediately thought, "She's a living cherry blossom." Thank you very much to everyone ladies!